We were waiting for news? 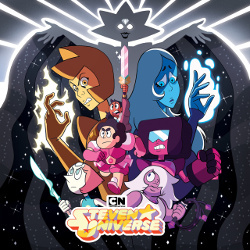 We just got it: Steven Universe is coming back with a new batch of episodes beginning on Monday, December 17. Five new episodes airing nightly at 7:30 PM EST? Call us excited!